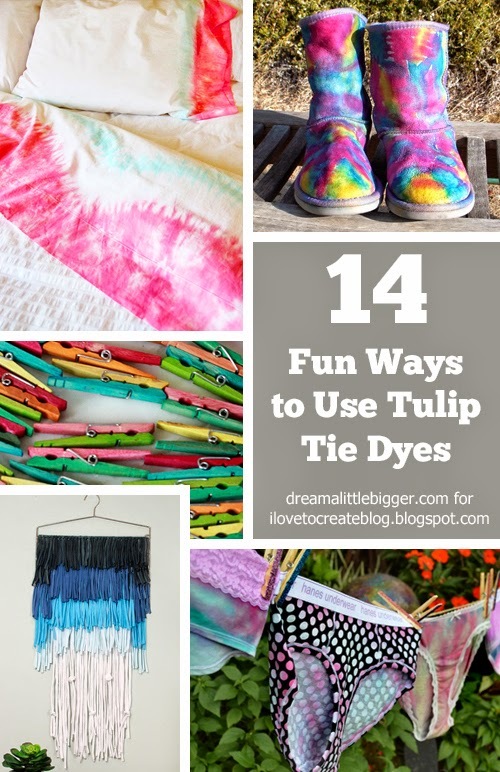 It's no secret that I am crazy about tie-dye and one of the biggest reasons I love being an iLoveToCreate blogger is for all of the tie-dye projects I get to do! 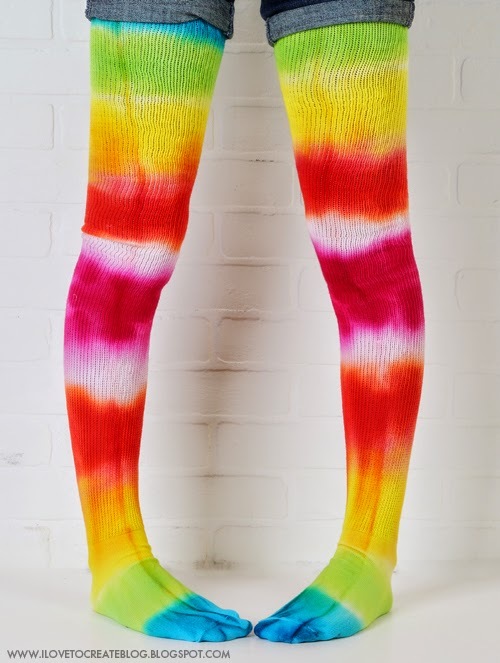 And if you think tie-dye is just for tee shirts, well, you've got another thing coming! 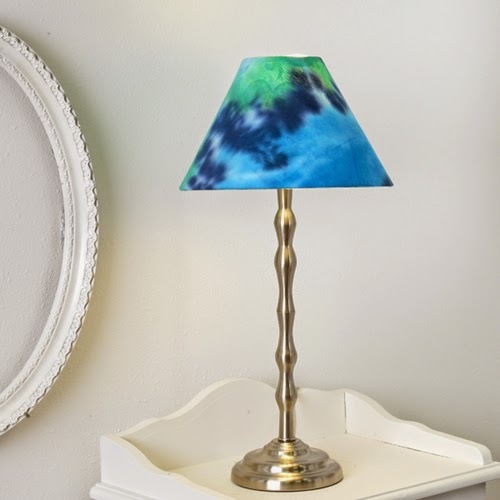 First up, are you looking to add some color to your bedroom? 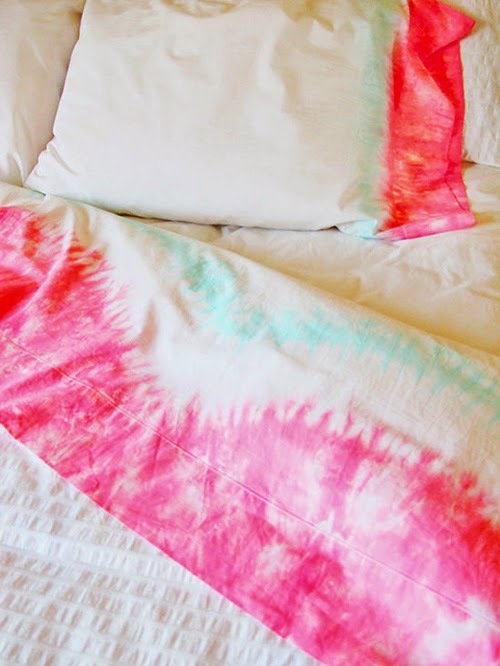 Why not tie-dye everything?! 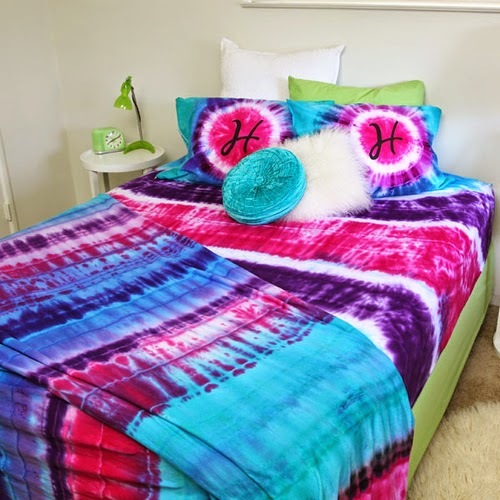 Get the directions from the iLoveToCreate website: Dreaming in Color Tie-Dye Bedding. To be honest I've never owned a pair of Uggs because I kind of think they're Ugg-ly. 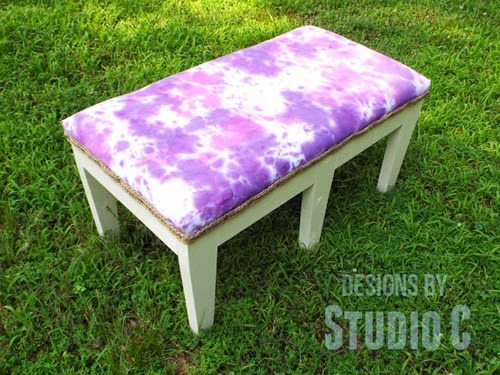 BUT I love the way an old and wonr out pair can be totally reinvigorated (and the back tag saved from dye) with this interesting repurpose from HubPages. 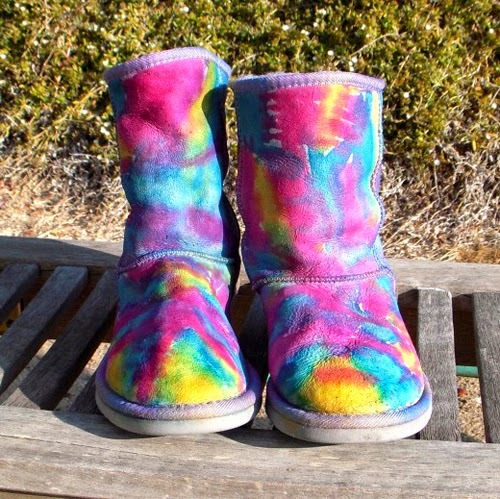 How to Tie-Dye Ugg Boots. 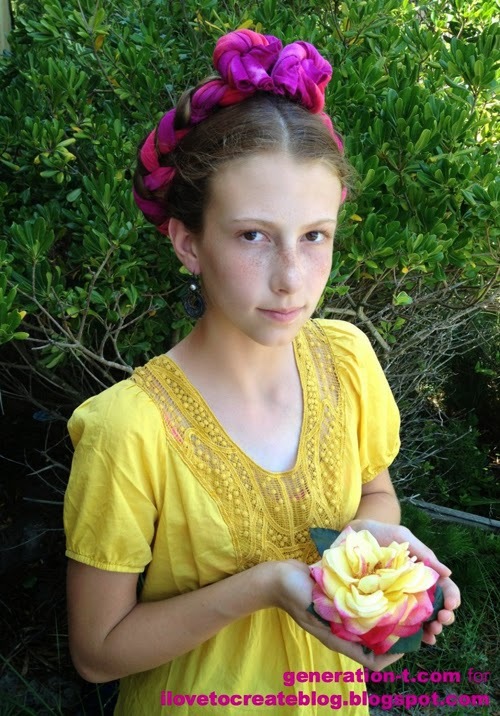 Okay, so maybe a laundry sack isn't inherently a fun item BUT this laundry sack totally is. 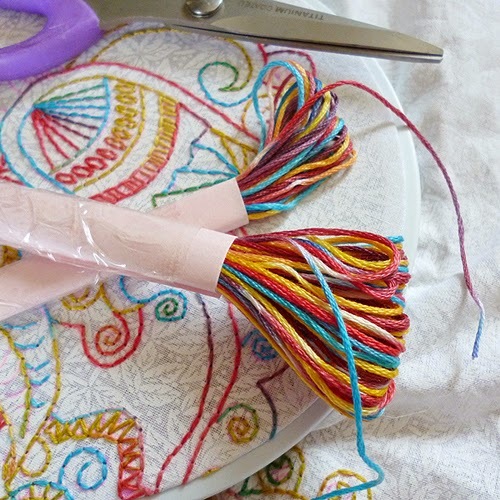 I like this for several reasons... it's totally simple to make and it's eye catching which means that if and when the kids toss this around in their messy closet floor you'll be able to spy it pretty quickly. 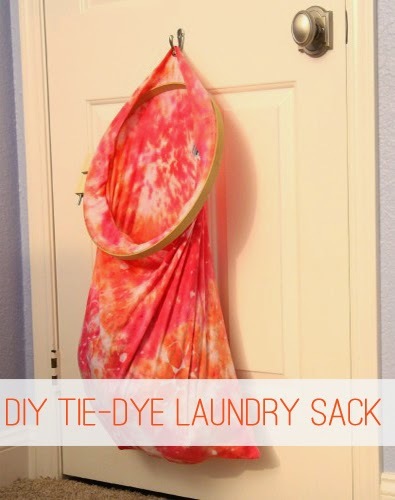 Fab and fun tutorial from Life Your Way: Make a Pillowcase Laundry Sack. 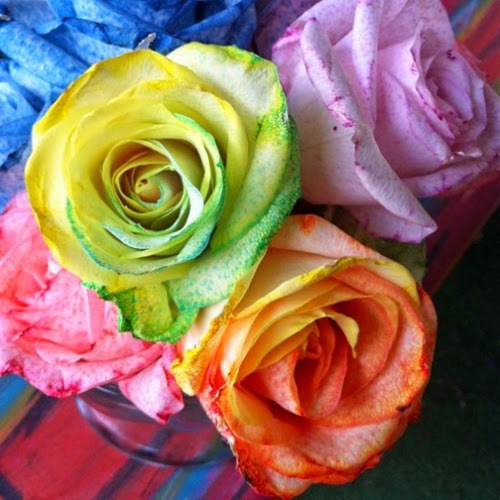 Yet another iLoveToCreate post, this time from the talented Aunt Peaches, bringing color into your every day life. 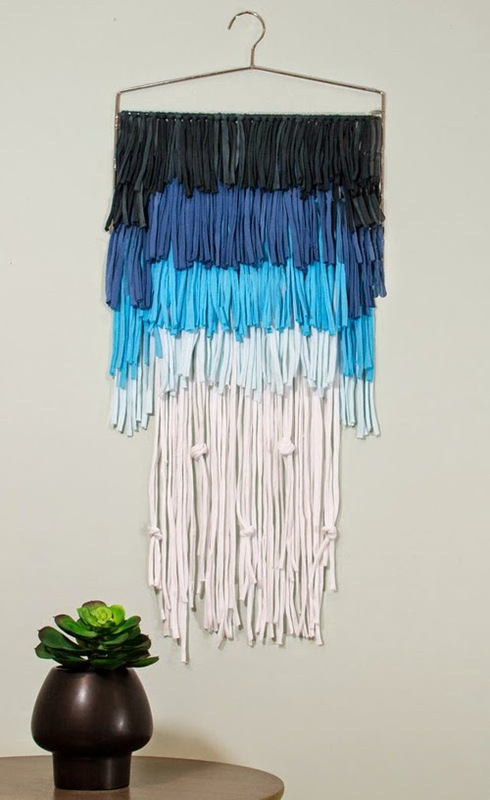 I mean, why in the world should hanging things be dull? 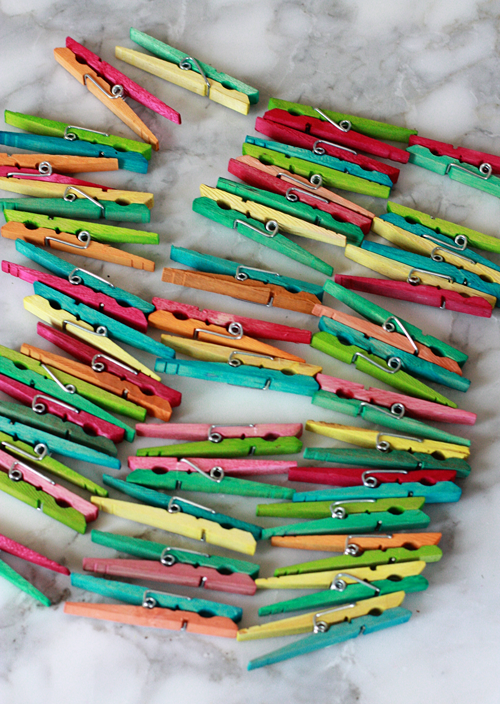 Two-Tone Tie-Dye Clothespins.